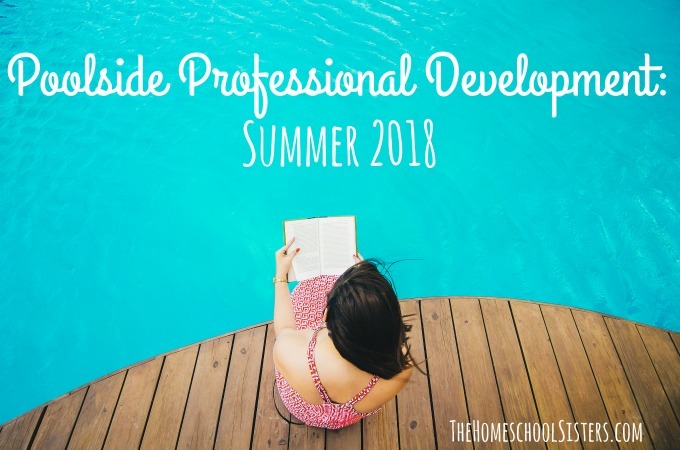 Are you ready to pack your pool bags full of books that will keep you reading all summer long? 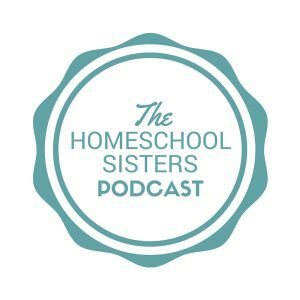 The sisters are back with their book recommendations for the summer! 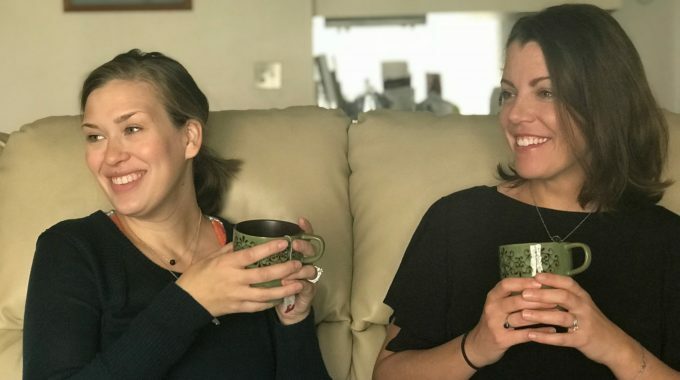 Cait and Kara share their “Poolside Professional Development” picks- including homeschooling and parenting books- plus their choices for fiction and non-fiction. If you’d like to try listening to books via Audible this summer, you can get your first book free by clicking here! This week’s episode is sponsored by Big Life Journal. Big Life Journal is a growth mindset journal for kids ages 7-11. It helps build character and teaches children to be persistent and resilient, believe in themselves, and be open to new ideas and experiences. With this journal, kids learn that they can achieve anything they want out of life! This is a guided journal, it has stories about real people, poems, colorful pictures, quotes and engaging writing prompts. It is done together with a Journal Buddy, someone they would share this journal with and have meaningful conversations about life. Your kids will love this special time with their Journal Buddy! Big Life Journal is broken down into weeks and covers 13 topics including: Dream Big, Be Persistent, Love Learning, Be Grateful, Make a Difference in the World, and many others. It has been a huge success among thousands of parents around the world with over 500 five star reviews! And… Big Life Journal just released a new resource, The Growth Mindset Activity Kit. With this kit, kids will practice creativity, problem-solving, resilience, learning from mistakes, trying new things, goal-setting, overcoming challenges, managing emotions, mindfulness, and gratitude through 25 carefully-selected activities (59 pages in total). These activities are designed to help kids develop a growth mindset and key life skills.